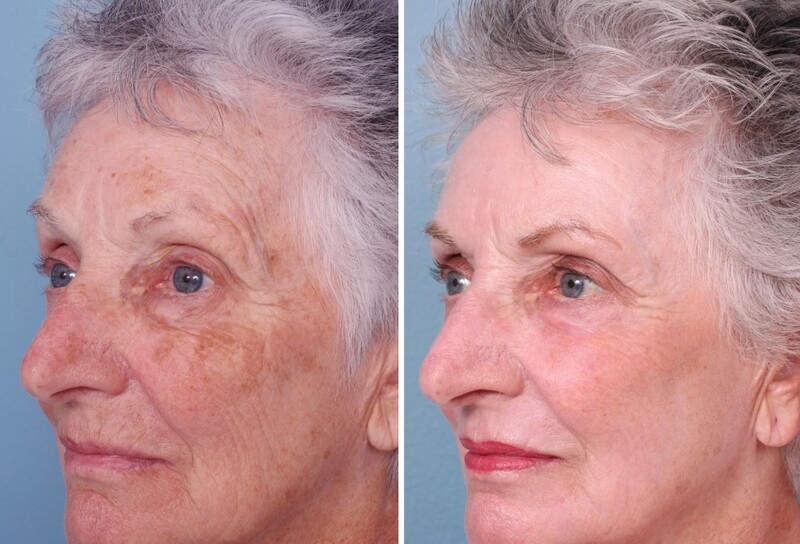 Our Erbium laser resurfaces your skin by removing the top layer of the epdermis and can be used to reverse signs of skin aging such as fine wrinkles, brown spots, acne scarring, enlarged pores, and other types of sun damage. It takes about an hour to do your entire face and after a week of redness your new skin will be softer and smoother. It is important to avoid sun exposure afterwards. 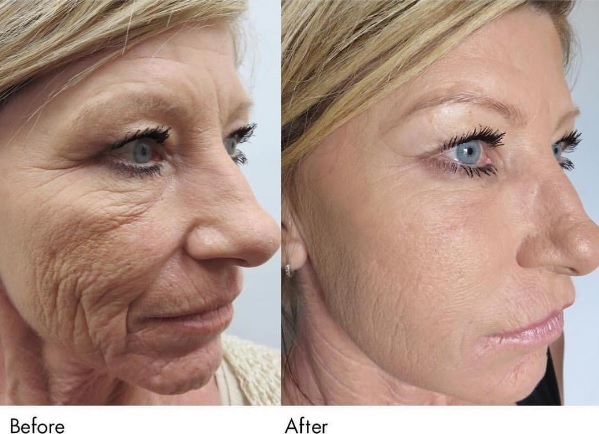 Fillers are used for deeper wrinkles such as the nasolabial fold. They can also be used to make lips fuller and repair any depressions in the skin. Juvederm injections last approximately one year. Juvederm Ultra ($700) - Moderate wrinkles, scar correction, and moderate lip enhancement. 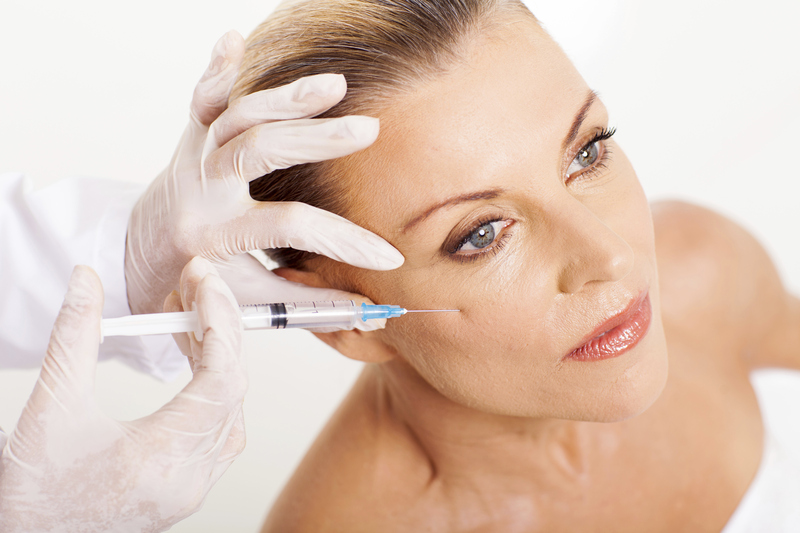 Juvederm Plus ($750) - Same as alone but includes lidocaine as local anesthetic. 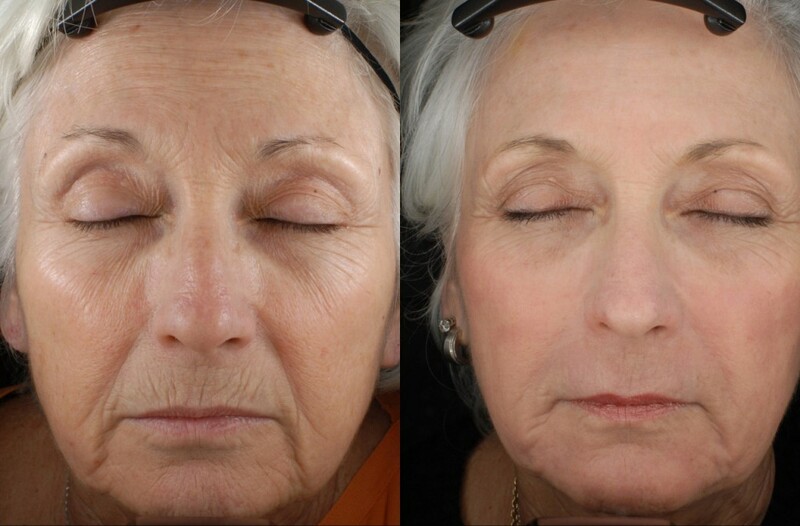 Juvederm Voluma ($825) - Thicker, used for severe wrinkles, fuller lips, and nasolabial folds. $12/unit - most patients need 30-50 units. "PRP" or Platlet Rich Plasma uses healing factors present in your own blood. Blood is drawn from the patient and spun down in a centrifuge to seperate the contents. The plasma is the part of the blood without the cells. The bottom layer of plasma contains high concentrations of platlets. The platlets help with clotting and release many chemical signals that the body responds to by sending healing and growth factors to the injured area. Injecting this material or microneedling it into facial skin rejuvenates it and helps heal damage. Because these treatments use your own blood, they are sometimes called "vampire facials" in the media. It can also be injected into the scalp to regrow your hair. PRP can also be injected into joints to treat chronic, inflammatory, and degenerative conditions. We can easily remove any type of skin lesion and send off for pathology. We have a radiosurgery machine that quickly and easily removes most lesions with quick healing. 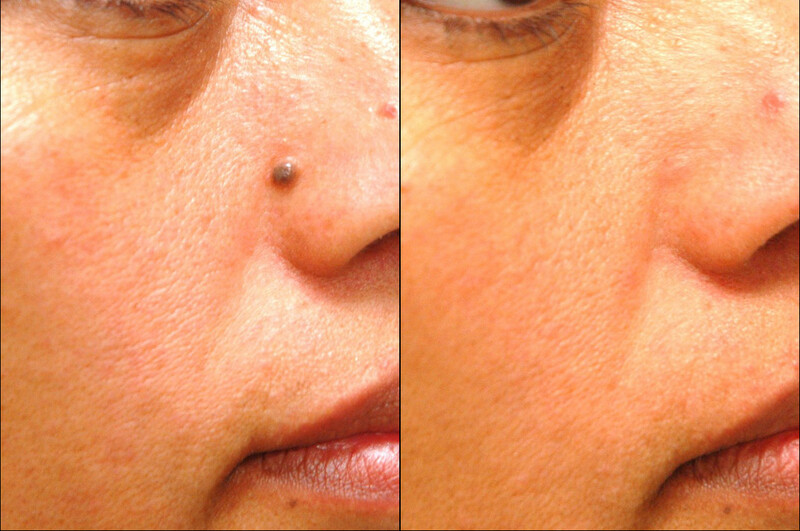 Warts, moles, skin tags, sebaceous cysts, abcess drainage, and foreign body removal are taken care of. You don't need an appointment and can come in as a walk-in. © Atlantis Clinic Howard Chipman III M.D. All Rights Reserved.